A few days before the yearly event CES 2017 it’s the the perfect time for tech companies to introduce their new products. 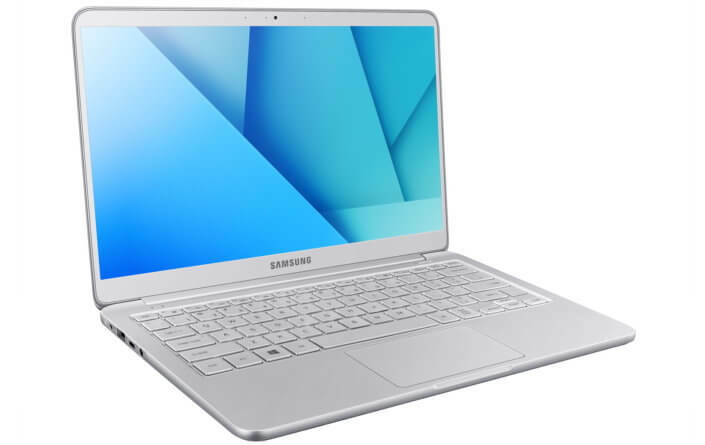 Samsung has a played a major card by refreshing it’s notebook 9 series with Intel’s latest Kaby Lake processors. Samsung will be ready to showcase it’s refreshed laptops. The Notebook 9 series, this model will be available in 13.3 and 15 inches respectively. But it is indeed their finesse that impresses the most. At a time when Apple seems to have made the choice to put its MacBook Air in retirement, Samsung once again focuses on ultra-thin laptop designs with it’s new series. The 13″ model is only 13.9 mm thick and weighs in at 815 grams compared to Apple’s previous Mac Book Air which weighs 1.35 kg. The 15″ model of Samsung’s new Notebook 9 series also impresses in this area as it measures at 14.9mm and weighs incredibly light for it’s size at only 985 grams. What’s the Processing power like? The Notebook 9 will integrate an Intel Core i5 or i7 processor Kaby Lake generation (7th gen) which at the higher end has been clocked at 4.2GHz/4.5GHz reports suggest (to be confirmed of course). 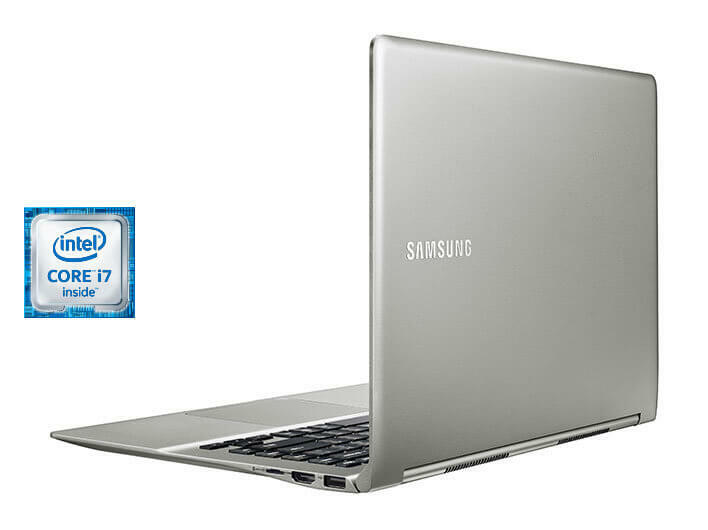 The Samsung Notebook 9 will come with a choice of 4, 8 or 16 GB of RAM and 256 GB of internal memory in SSD Sata or NVMe. Additionally you would get a fingerprint reader, a backlit keyboard, a battery promising battery life of up to 7 hours which can be charged to 100% in 80 minutes only according to the manufacturer) And a USB Type-C port. 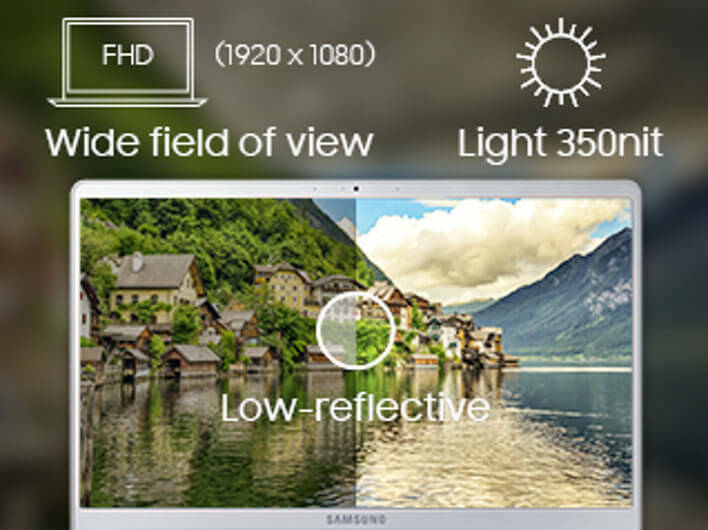 We can also count on the presence of a Full HD HDR stamped screen. All this sounds pretty exciting we have yet to see how it performs once we get our hands on it. The model from last year which was targeted at the US market was priced at $999.99; It will be interesting to see what the extra processing power adds to the price and we hope that this time Samsung has the UK audience in mind also.